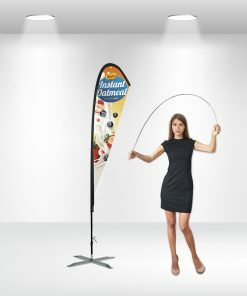 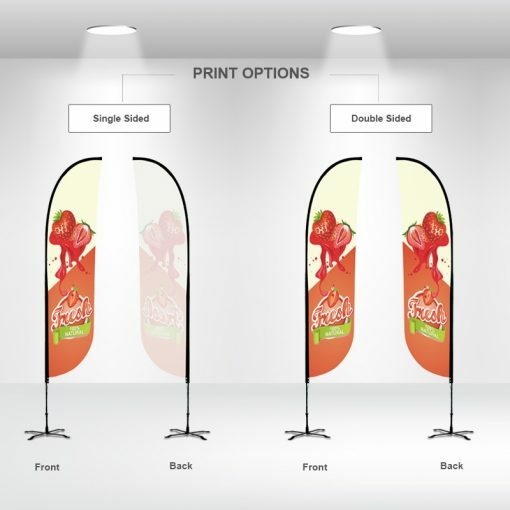 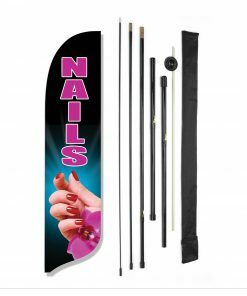 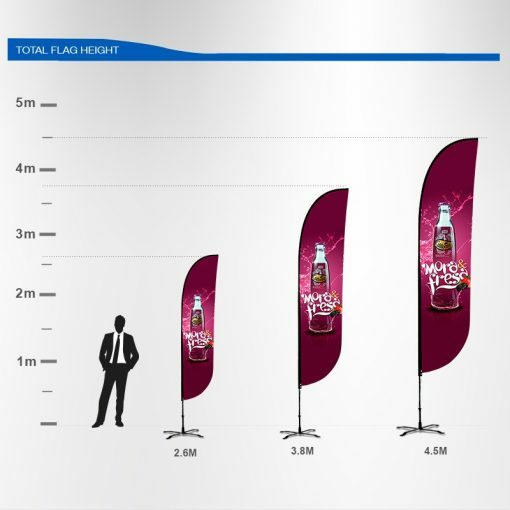 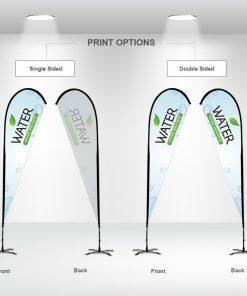 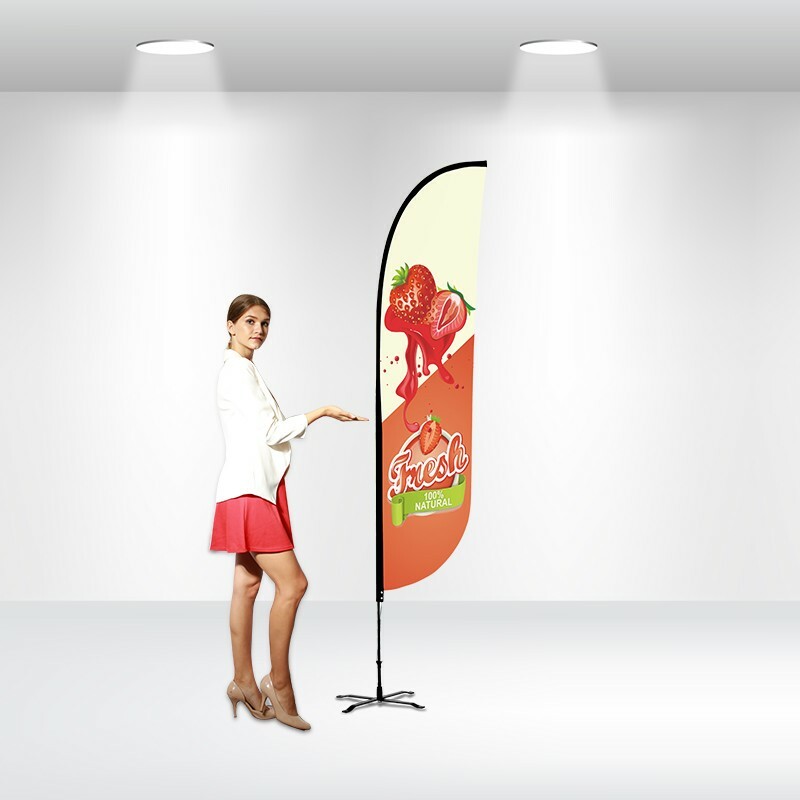 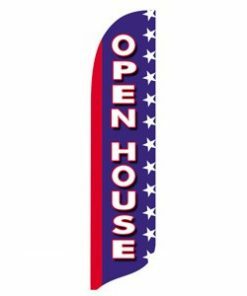 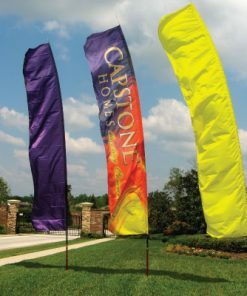 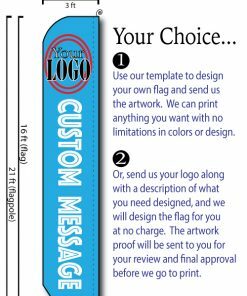 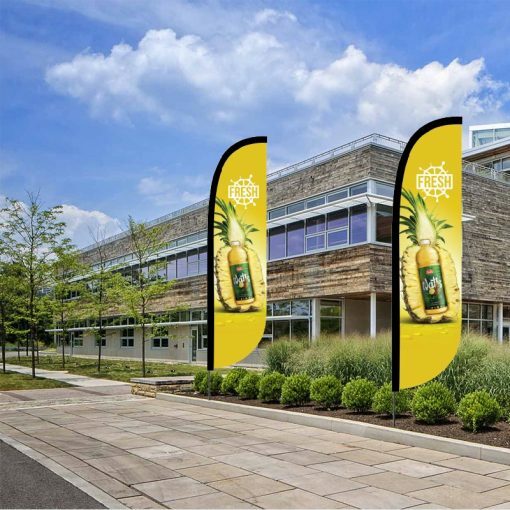 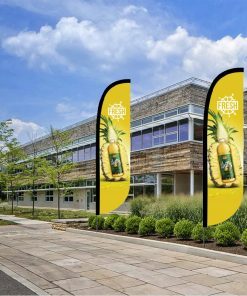 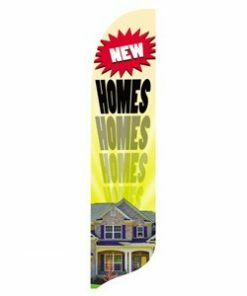 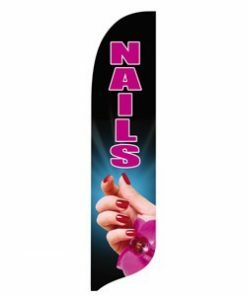 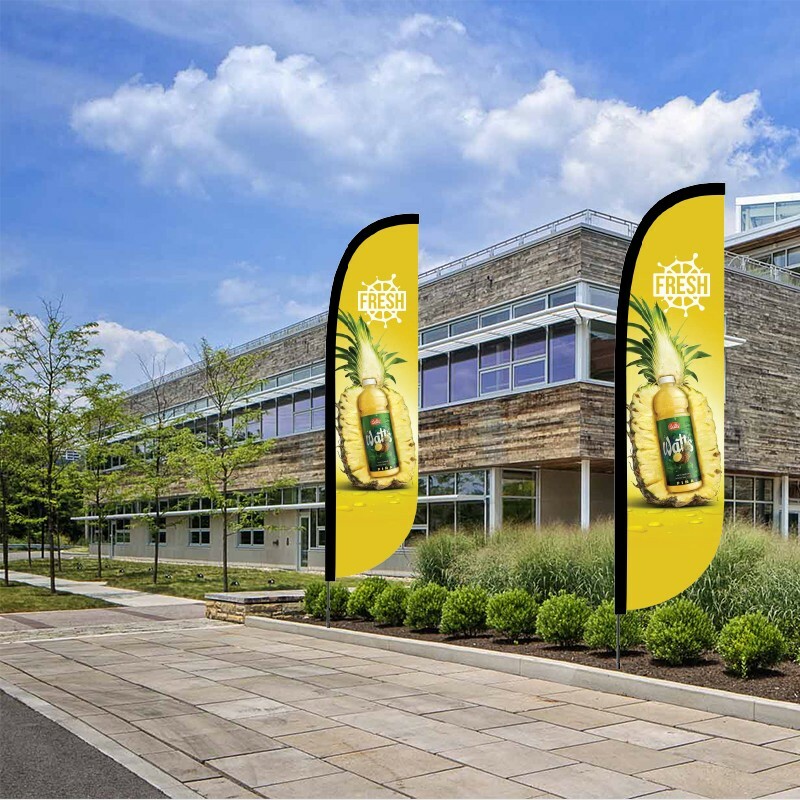 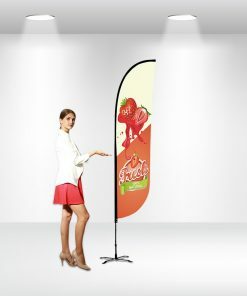 Start your promotion with?display flags that is quite lightweight and enables you to enjoy a flexible and convenient display. 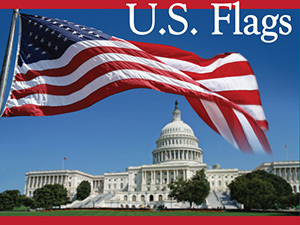 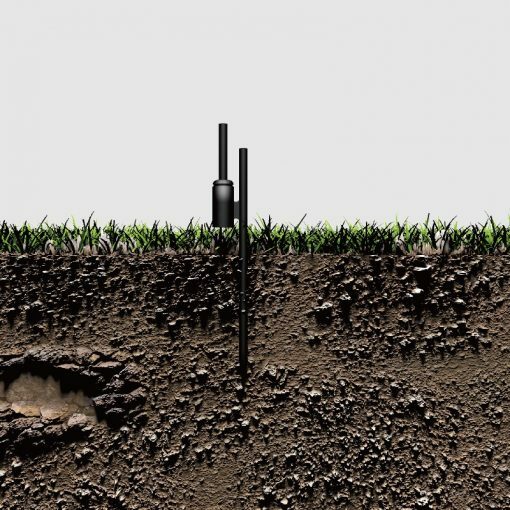 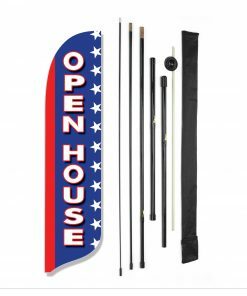 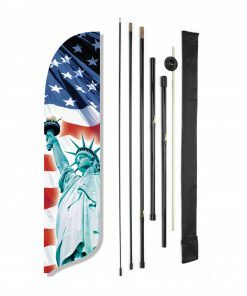 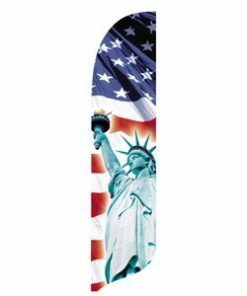 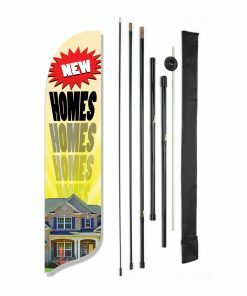 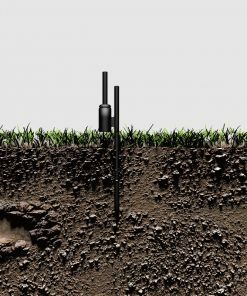 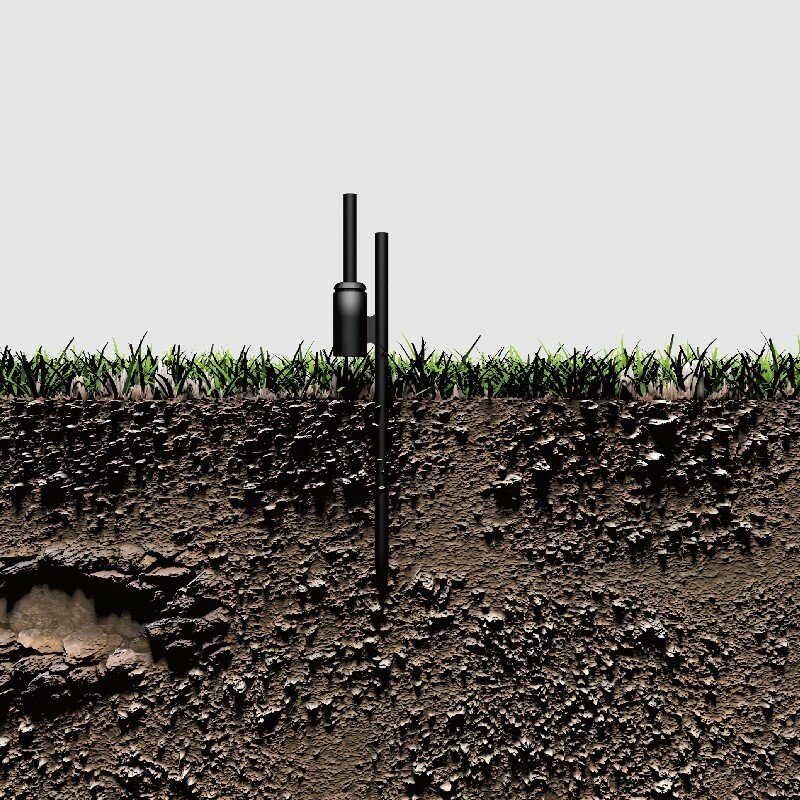 Meanwhile, our?display flags are highly customizable with various shapes and multiple hardware for you to select from. 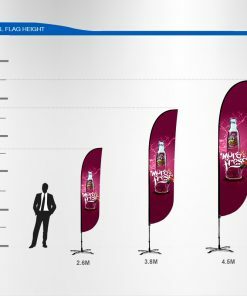 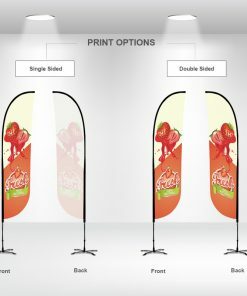 If you plan to catch more attention at the upcoming trade show or promotion activity, then our display?flags are sure to help you achieve it.